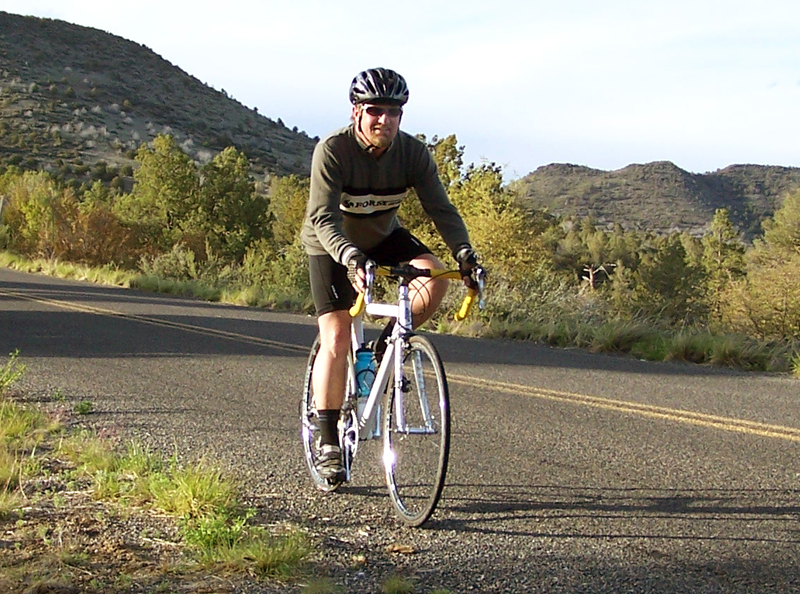 A friend of mine told me the other day that with “road biking you get the miles but in mountain biking you smiles”. He was so right with that statement for the most part , except for today I got both. Today was my first 75 mile road bike day and as I was riding toward the 75 mile goal I looked around me at the surroundings. 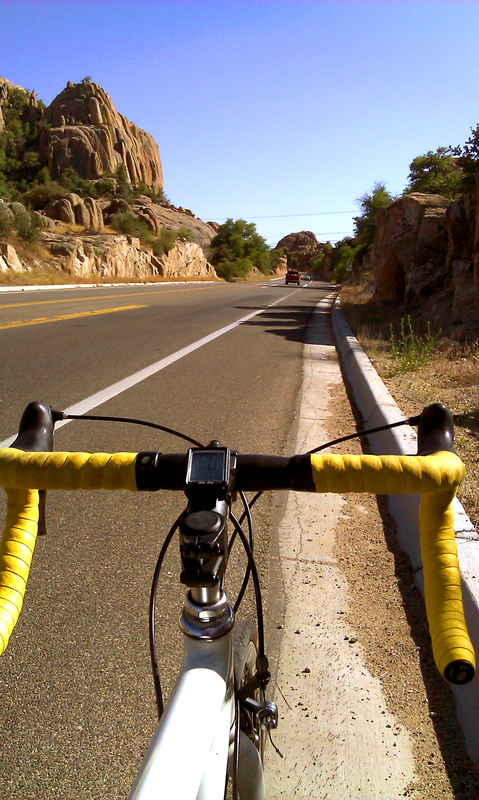 Wow – miles and smiles all in one ride! 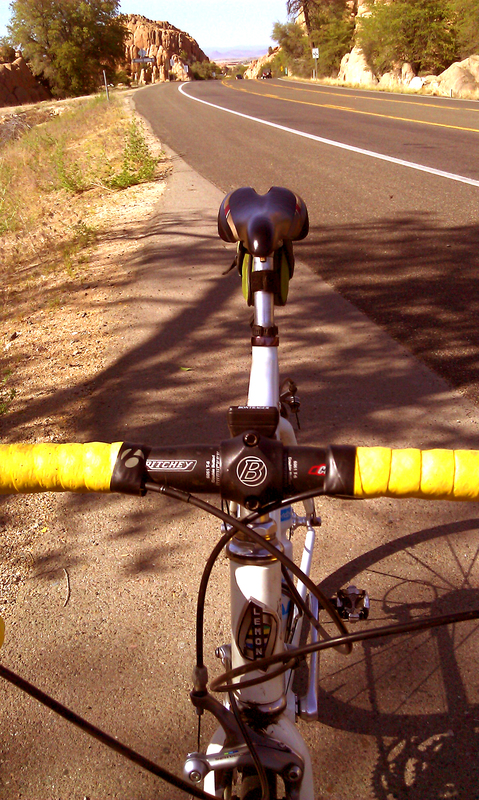 Really enjoying the different kind of experience road biking brings. Also, I’m gonna need to kick it up a notch based on the week long Itinerary for the Ragbrai ride this summer. 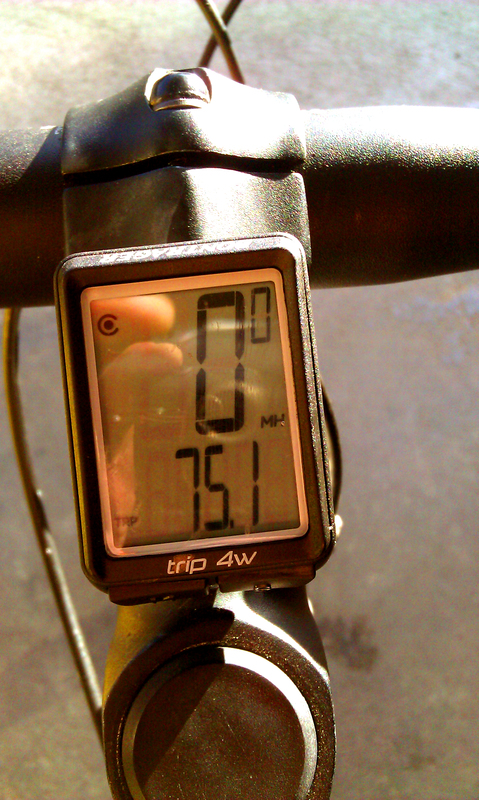 My first attempt on a road bike was all of 8 miles. Then I started riding 15 miles then 20 and for the last couple of weeks I have been pushing over 60 plus miles on the asphalt . After about the first 30 miles I started having pain in the ole IT band ( iliotibial band) across the front of my right knee. 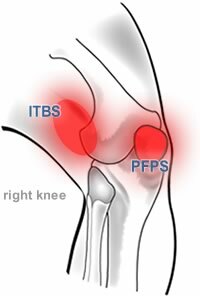 – The IT band pain was a familiar foe that I was dealing with last year while doing a lot of riding on my single speed 29er mountain bike. A local roadie gave me the following advice and so far it seems to working. Here is what Mike had to say regarding knee pain. 1. pushing too big a gear. spin rather than push a gear. If you have a cadence sensor and it tells you that you’re peddling at 60-70 rpm most of the time you’re asking for knee problems unless you are very strong and have superb form. Typical rpm for me is 90-95 and I can spin up to 110 rpm easily but you have to have good fit and form to spin like that comfortably. 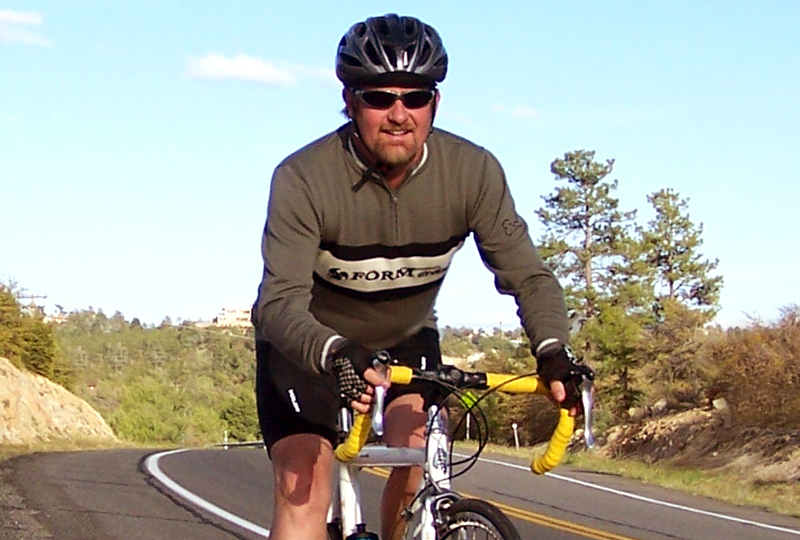 I immediately started spinning rather than straining in my peddle strokes and my last two 60 plus miles of riding have been working well and I have not had much knee pain to speak of. 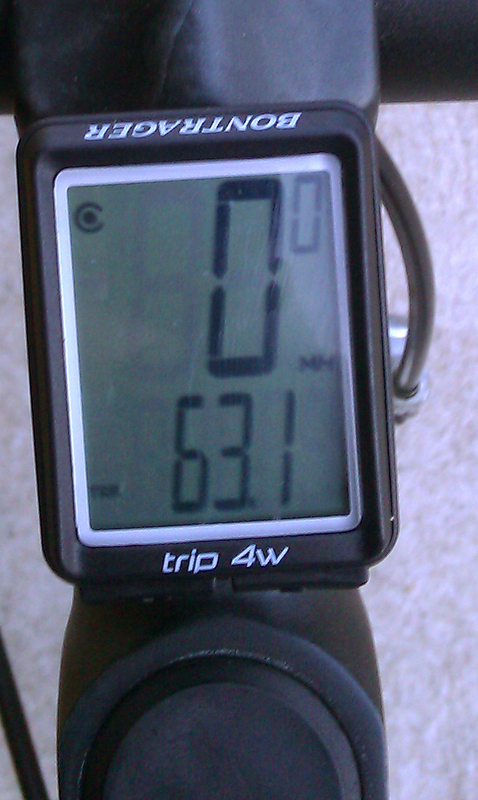 My next set of goals will be to ride 60 plus miles for five days in a row to see what if any thing pops up . Also, here are just a few pics of some road hazards that I have encountered out there . 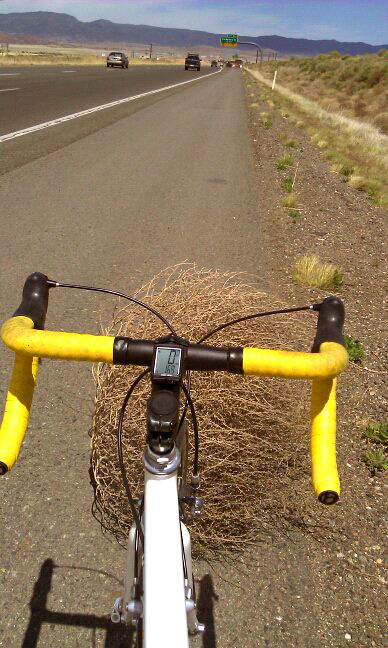 This tumble weed attacked me from out of no where. 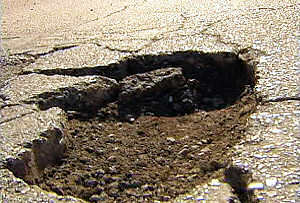 Stimulus money has not reached this road yet. 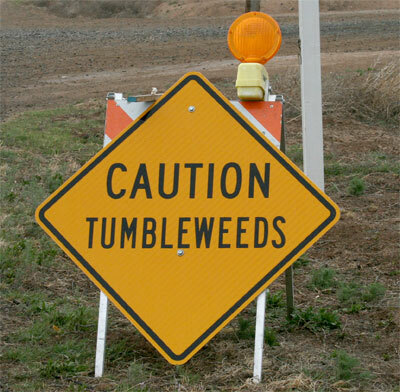 Be careful out there folks ….cars, truck, trailers, motorcycles and all kinds of hazards can make a good day not so good real quick. I saw this guy the other day and just had to post this Sven and Ole humor. Reverend Ole is the pastor of the local Norwegian Lutheran Church , and Pastor Sven is the minister of the Swedish Covenant Church across the road. 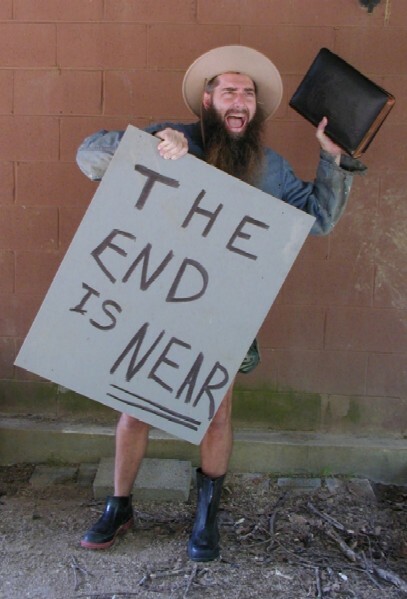 DA END ISS NEAR! TURN YERSELF AROUND NOW BAFOR IT’S TOO LATE! 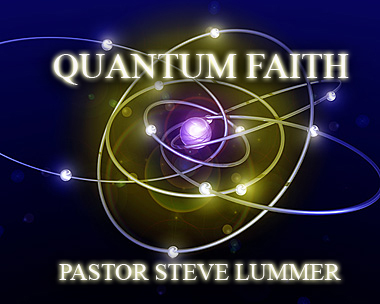 On a side note, I have listened to “numerology experts” my entire life and not one of the got it right….date setters to major damage to God’s good kingdom work here on the earth. 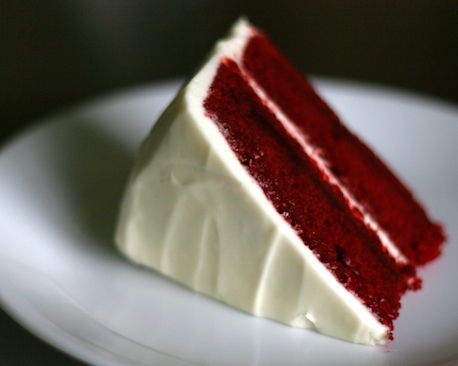 What a great 53rd birthday….Yes, Brenda did make me red velvet cake (one of my favorites). My son called from Flagstaff to wish me a happy birthday. – I love his sense of humor. My brother Gary called me and teased me about being old and to sing happy birthday. My parents called to say happy birthday. They have wished me 53 happy birthdays and have been the most consistent supporters of my life. It is such an amazing gift to hear from my family. I heard from so many friends on twitter, face book, text messages, phone calls and cards. 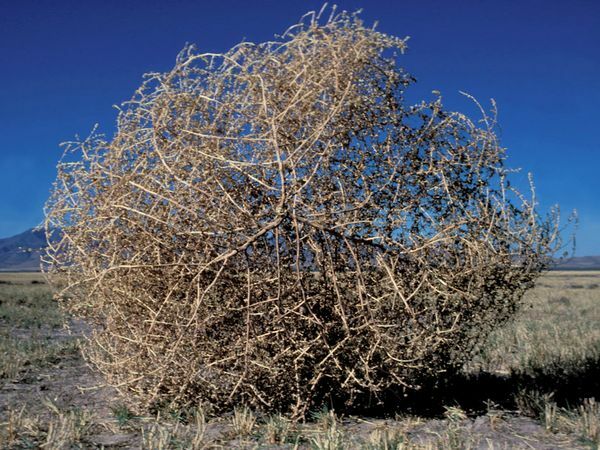 The birthday messages where just overwhelming and appreciated. I also walked all three Golden’s in the forest after Brenda and I arrived home from work and you know I did do a birthday bike ride and arrived home just before sunset. Thank you all for the birthday greetings and for the gift of friendship you bring to Brenda and I. 53 is the new 33. If I were at the funeral of a close relative or friend and the deceased raised up from the casket I think my life would change in a dramatic way. Jesus said that just before he raised Mary’s brother up from the grave – Wow that funeral changed that families outlook and perspective in a variety of ways! This series gets me going, gets me believing and charges my spiritual inner batteries toward a brand new future and a new start. And life to that which seems to be dead. I love that FACT that God raises dead things back to life. 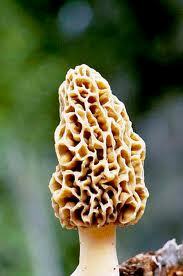 One of my favorite seasons of the year as a kid growing up in the mid west was-MUSHROOM HUNTING SEASON. 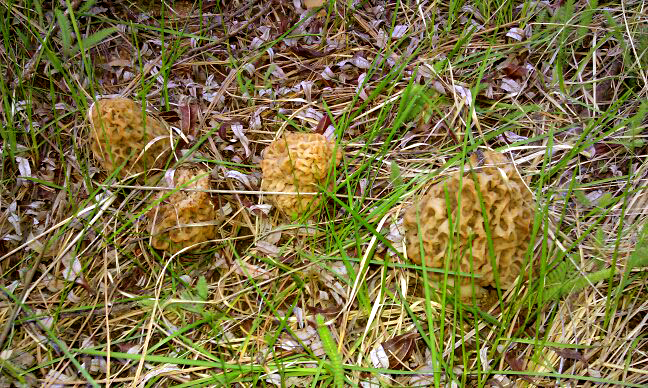 Morel mushrooms grow in the wild and that is the best place to find them – IN THE WILD! 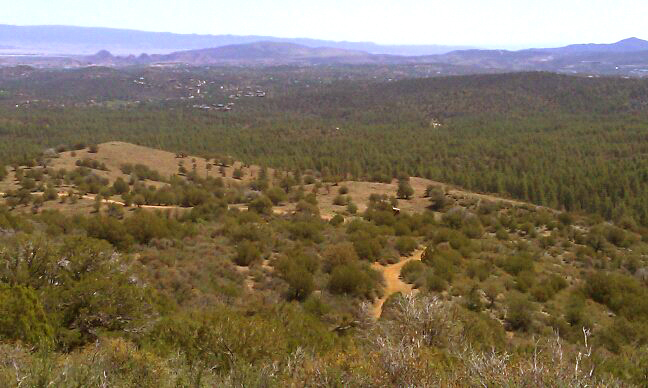 On one of my “walking the pups” adventures here in northern Az. I took a quick glance to my left into a near by creek and could not believe my eyes. Four yellow morels? (sponge mushrooms). Everything was on hold until I could climb down in the creek and grab a few pics of the beauties. At first I left them exactly as I found them because I wanted to ask a few friends about morels in Arizona before I harvested them. After speaking with a friend of mine I was free to get out the next morning and bring home my treasure. Yes, we breaded them and had em for dinner that night. These shrooms sell for $20-$40 a pound in the grocery stores…but now that I know they are out there in the woods you can bet I will get out there again next April with my brown bag and be on the hunt. 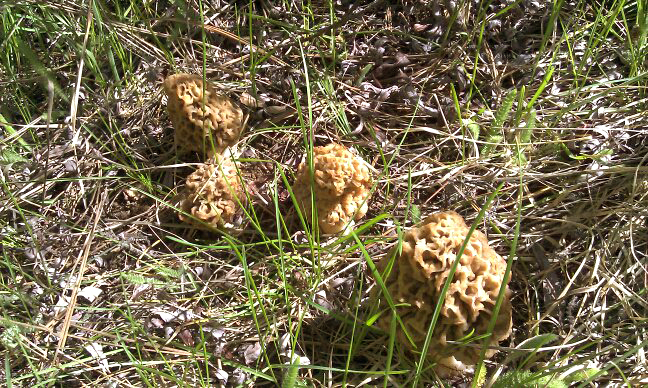 I will never forget the day I found those morels by a creek in Arizona. 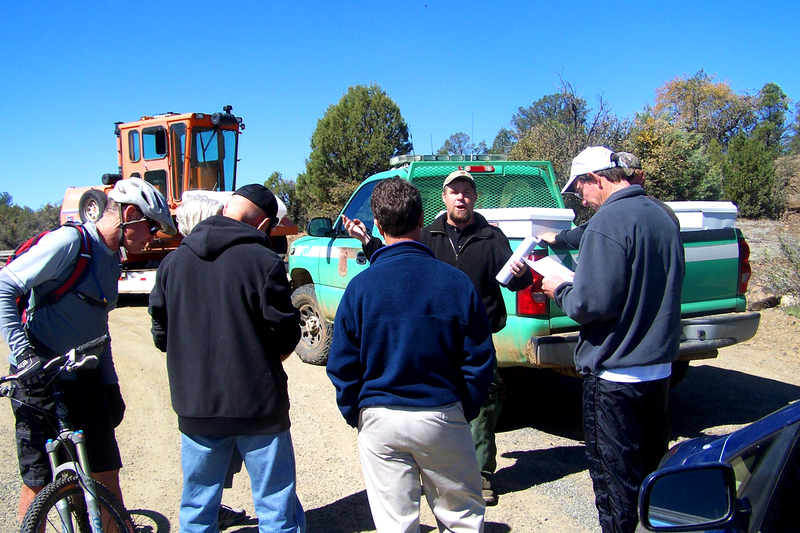 I just wanted to post a few pics of the latest hazardous fuels work done by the Prescott national Forest Service. Over the past few weeks the PNF has been working to “brush” the Spence Springs or what many know as the (Emmanuel Pines) area. 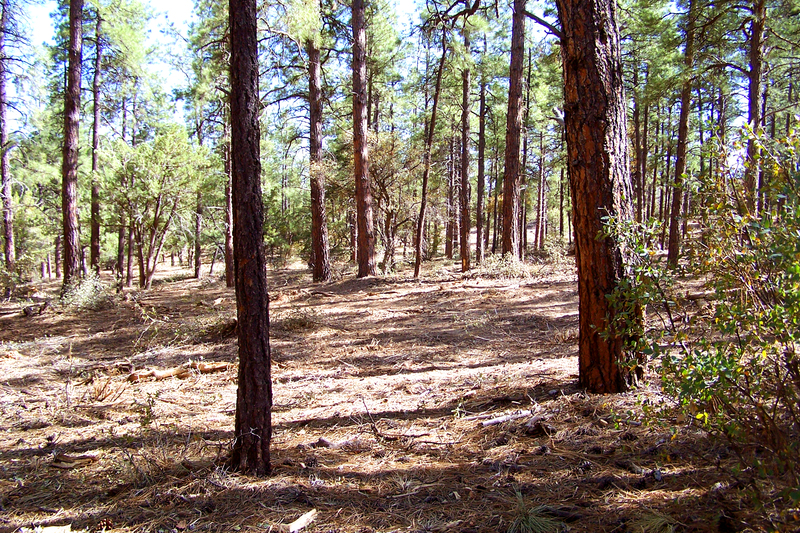 After the “decimation” of much of the Granite Basin area there was alot of concern that the PNF would continue on and possibly make the “pines” area look like what happened in the Granite Basin area..Thankfully that didn’t happen. 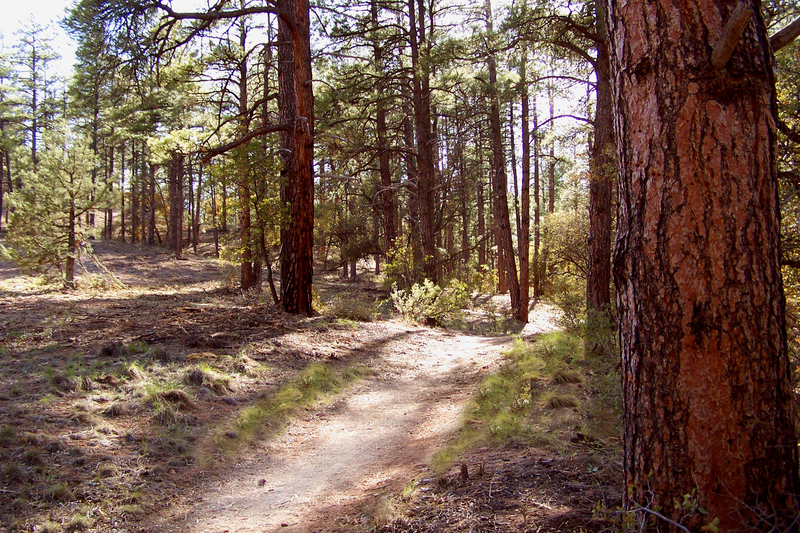 The PNF was more than willing to meet with and listen to local trail users and curbed some of the intensity of the brushing to leave a distinction between the existing trails and the brushing . Mitigation is very much needed in this area to prevent an un-contained fire problem. All agree confidently on that point and fire retardant needs to be able to hit the ground from the air if needed. 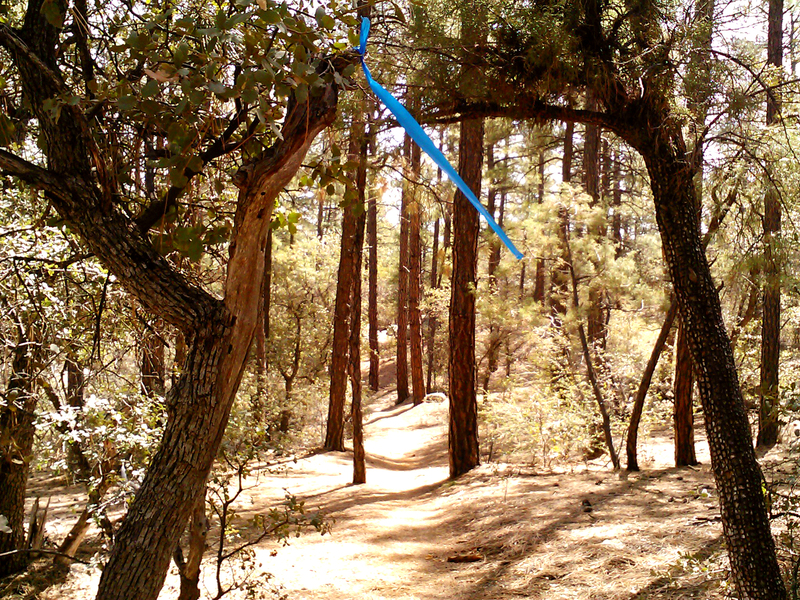 Our concern was “overbrushing” and making the trails in the pines not usable and a mess for a long period of time. Long story short. 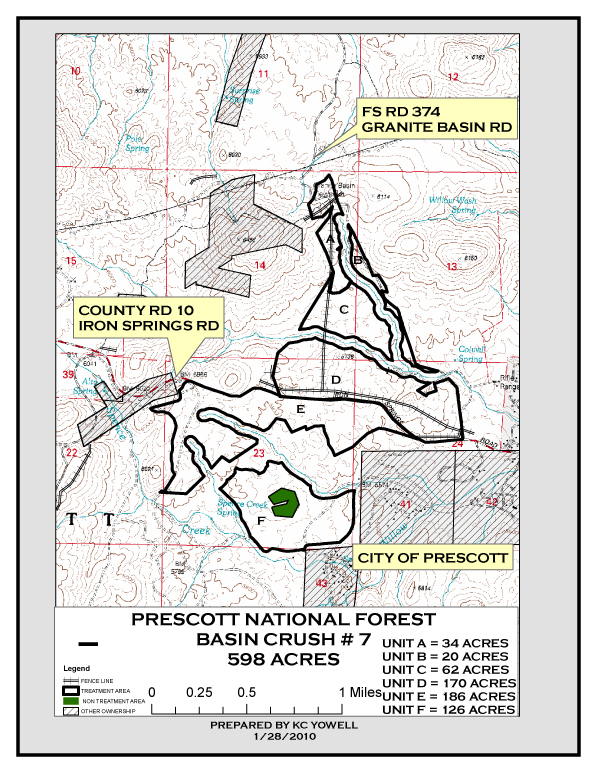 THUMBS UP TO THE PNF for giving an ear to some of the locals and preserving much of the Spence Springs area while at the same time doing the needed hazardous fuels work on the 598 acres section of forest. Below are some of the “after brushing” pics of the area of concern. 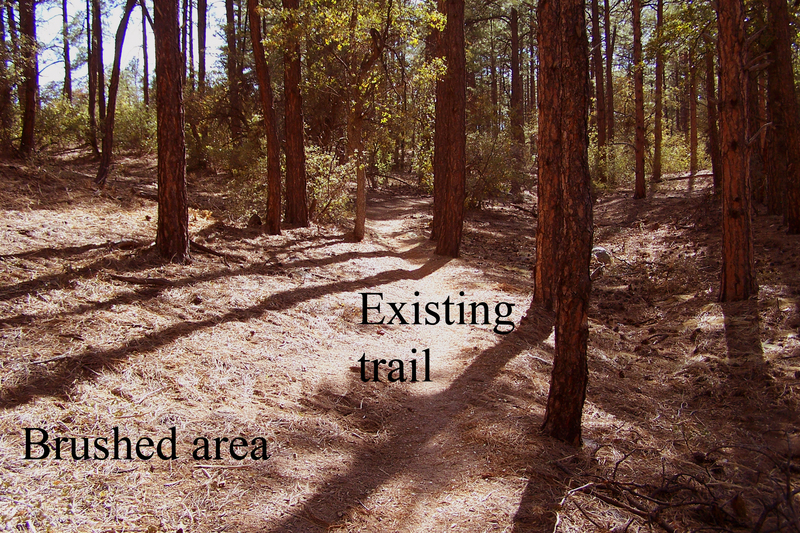 The brushing crew in our estimation, toned down the negative impact on the trail use areas and left a margin of distinction between the trail and the brushing area. The mosaic the forest service desired to see was accomplish and at the same time the forest seems have its beauty preserved thanks to all involved. 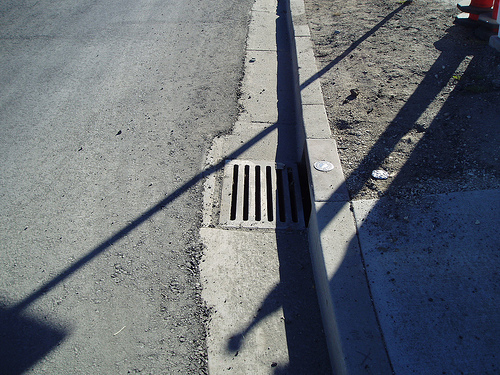 I have spoken with approximately 75 people over the last two weeks who use this area and the comments made have all been positive regarding the brushing in the Spence Springs area. Just a little communication and consideration made the difference. Thank you PNF, local trail users and others who made a 598 acre difference in our community.